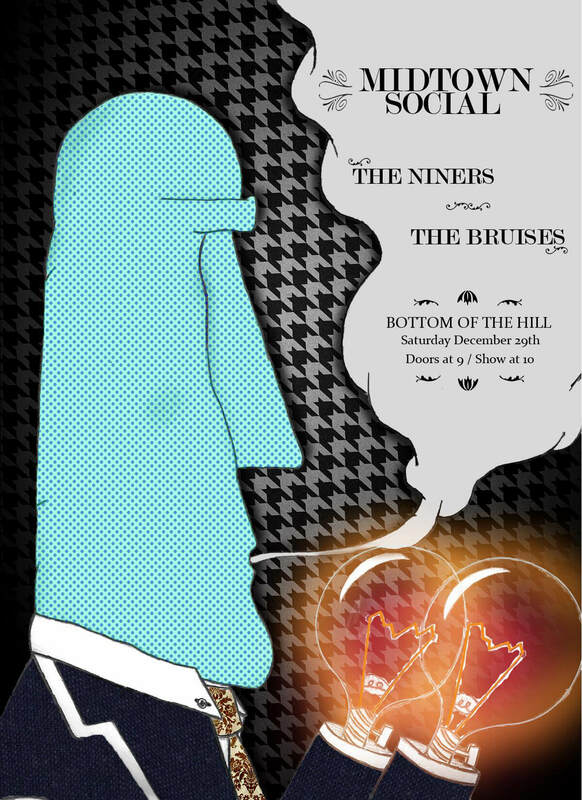 Join us for our pre-new years bash at Bottom of the Hill! We are celebrating early with The Niners and The Bruises. Come shake that booty to those oh sweet tunes! Happy Holidays Everyone! !